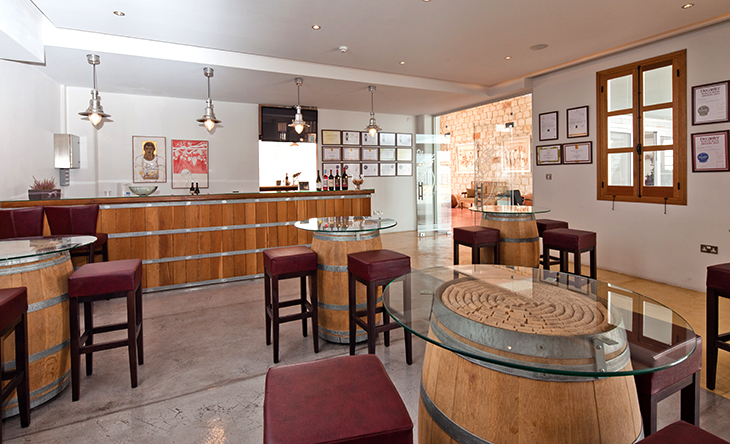 Marrying ancient traditions with modern technologies, Cyprus’ boutique wineries are churning out award winning and top quality ‘vinos’ that are placing the island on the global viticulture map. 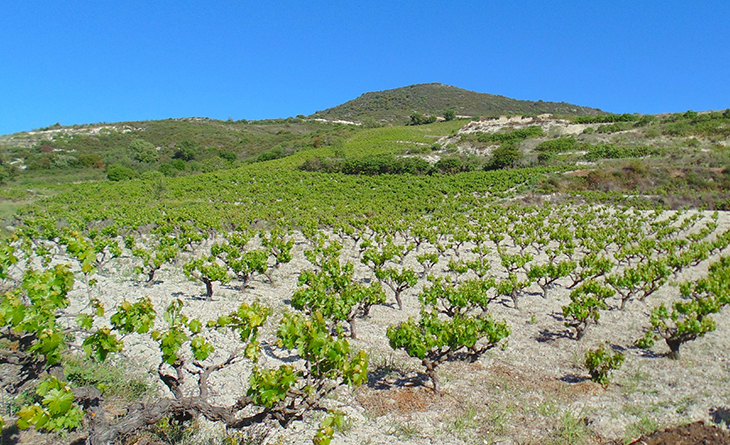 With a wine history spanning over 5000 years, the island is certainly no stranger to good wines. 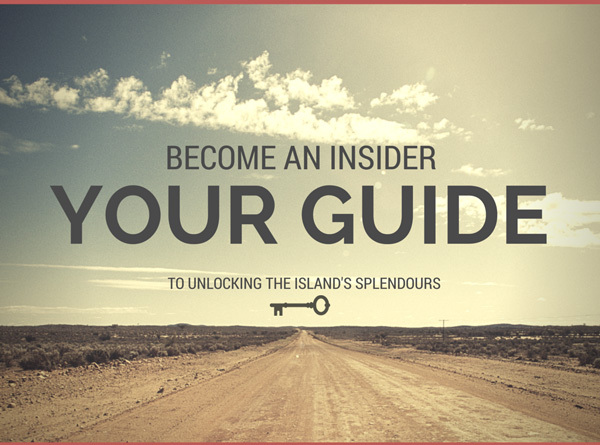 Now, with over 50 recognised wineries island wide, many of which pride breathtaking mountain or sea views, a visit will most certainly be a rewarding and taste bud tantalising day out. 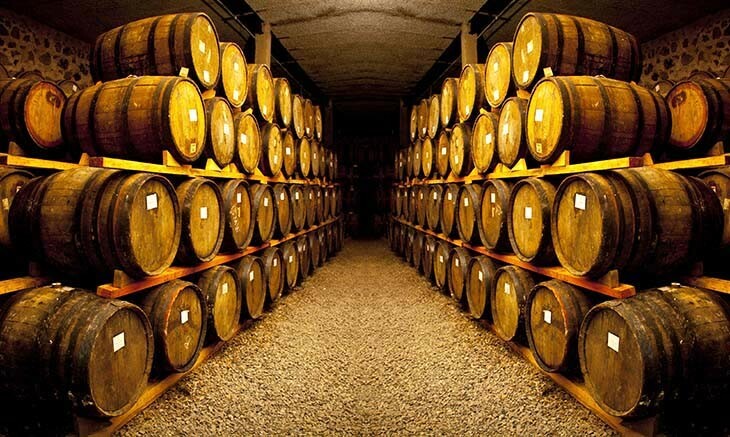 So why not take a trip to one of these exceptional My Cyprus Insider selected wineries and walk their hilly landscapes, taking in the fresh mountainous air whilst savouring the best wines Cyprus has to offer? And there’s no harm in purchasing a couple of your favourite bottles to continue the enjoyment back home! 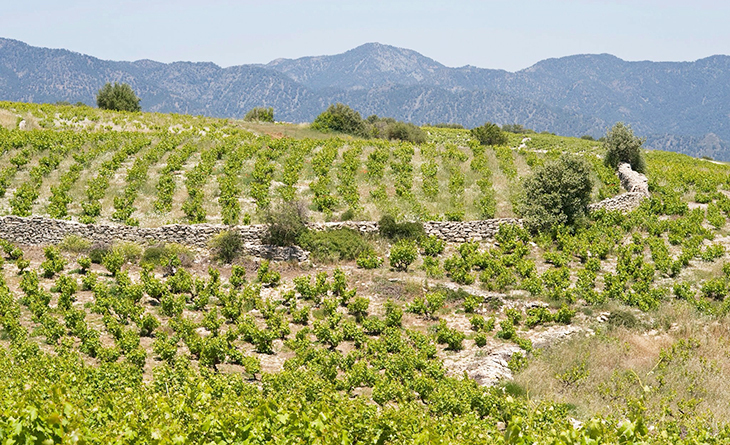 A few kilometers from Pelendri village in the peaceful surroundings of Pitsilia mountains, sits Tsiakkas Winery. Nestled amongst fresh smelling pine trees since 1988, its history reaches way back to the early twentieth century when Nicolas Tsiakkas used to ride the family mule through the mountains to sell his wine transported in sheepskin containers. Although his grandchildren no longer distribute the family wine via donkey, the legacy and traditions live on; passed down through the generations and winning an award or two en-route. 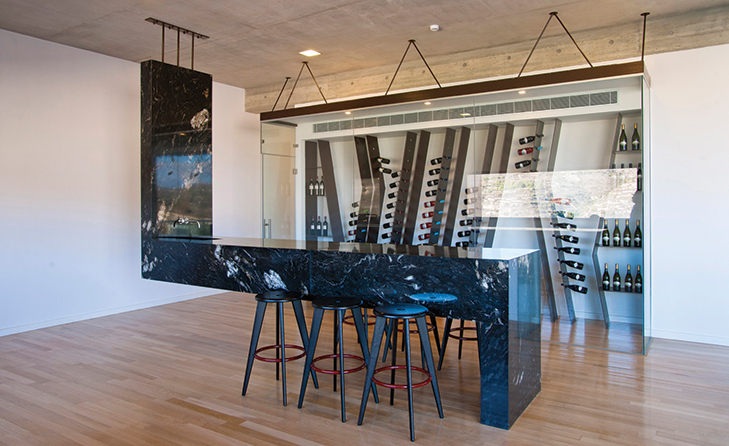 With 5 hectares of vineyards located 1000-1400m above sea level, the boutique winery produces 10 varieties of wine. Where to begin? Maybe, with the ten year aged Red Zivania; a blissful companion on cooler winter nights! Or you could enjoy their famous Xynisteri 2014 which was awarded a regional trophy in the Decanter World Wine Awards in 2008. 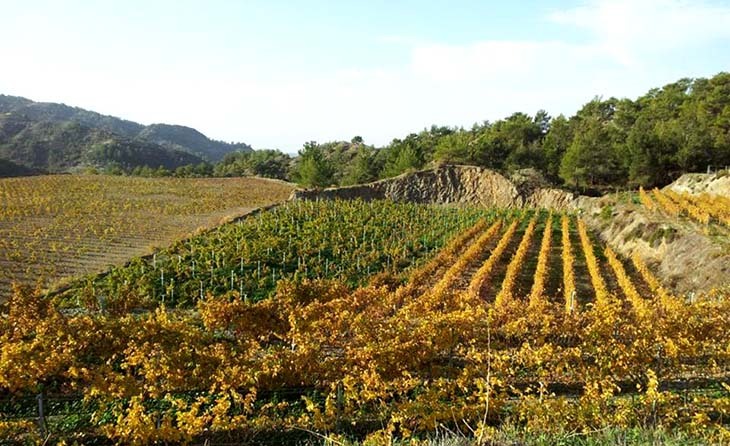 Whist there, why not enjoy a hearty trek through Pitsilia’s tranquil scenery; one of the remotest parts of Troodos, before tasting Tsiakkas 2008 Commandaria – a Gold Medal winner from the Cyprus Wine Sector 2015 Annual Award Ceremony. Resting in 16 acres of gorgeous vineyard, spreads the dream of Sophocles Vlassides; Vlassides Winery. Their commitment to quality is reflected in the numerous competitions won: Grand Gold Medal from the Thessaloniki Wine Competition 2004, for their Cabernet Sauvignon 2000, and a Gold Medal for Shiraz 2003 at the Brussels Wine Competition 2006. With 7 varieties of wine on offer, one is really spoilt for choice! However, Vlassides strongly recommends their 2012 Cabernet Sauvignon for this winter. A rich red which was awarded Gold in the 2015 Cyprus Wine Competition. Exploring the neighbourhood near this winery will be an added bonus! Take a walk through the picturesque village of Koilani and enjoy a leisurely stroll along the Kryos River, whilst dreamily sipping on your boutique wine. Allow those sleepy eyes to rest over the unique landscape and stunning mountain tops while you savour every slurp. In between sampling its best selling Barba Yiannis Maratheftiko 2009 vintage or tasting one of its other six white, red or rose varieties, why not indulge in some viticulture education at the family run Vouni Panayia Winery? 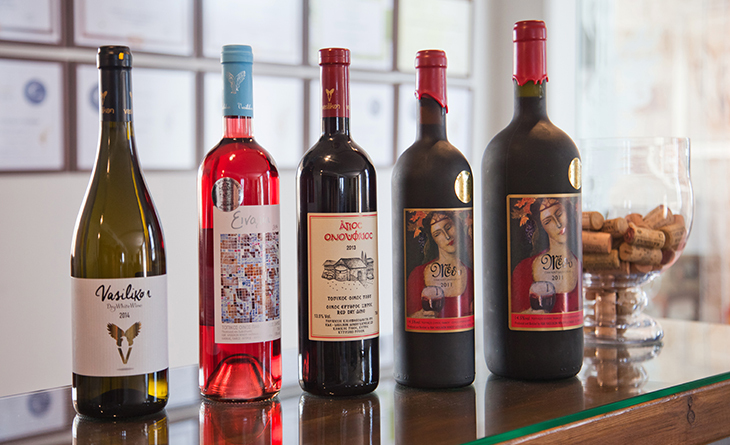 Founded in 1987 by Andreas Kyriakides, the winery offers more than just high calibre wines. Visit the onsite traditional museum or watch the short film enlightening you on the wine making process; from sowing seeds to drinking vino! If all this learning and wine tasting is making you hungry, then take a chomp into delicious seasonal Cypriot cuisine in the winery’s mountain view restaurant. No need to even leave the vicinity, unless one fancies exploring the stunningly breathtaking nature in Pano Panayia. It’ll be worth combining the two experiences on a long weekend getaway. 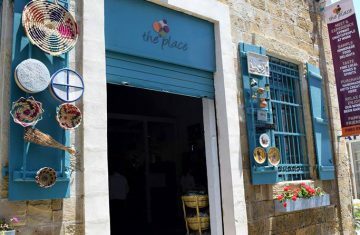 Delve into the Paphos Forest, pay homage to the historic Chrysoroyiatissa Monastery and take a road trip along the ‘Vouni Panayia – Ambelitis’ wine route; it’s an expedition you won’t easily forget about. Ensure you pack some of the winery’s wines and homemade palouze for the journey! 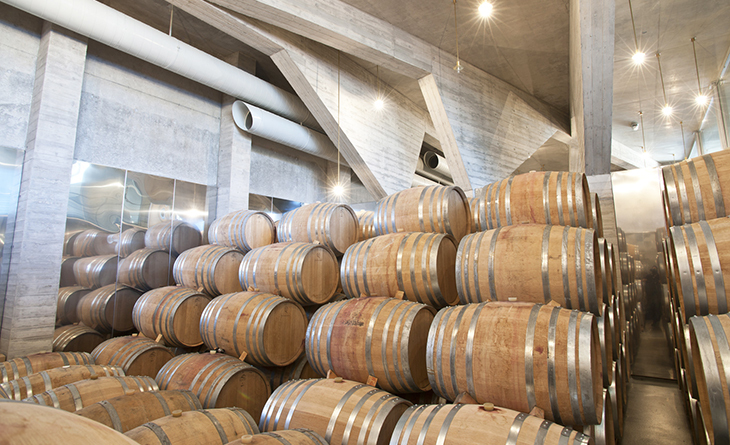 The 23 year old Vasilikon Winery proudly adorns their walls with numerous awards and certificates; from the Silver award at the Monaco 2015 Nova d’Or awards for their 2014 Einalia Rose, to the cherished Gold for their Methy Cabernet Sauvignon 2011 from the Challenge International Du Vin Medaille of France 2015 competition. Their equally popular Agios Onoufrios and Vasilikon Dry White are also in high demand, making it a struggle for the winery to determine a signature wine. 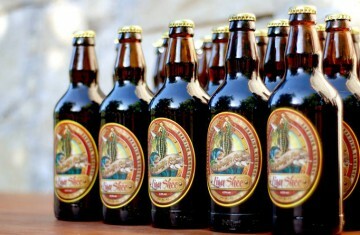 The Methy, however, just pushes in slightly ahead as their most sought after tipple. Vasilikon credit their success to knowledge, committed dedication, and above all, the fine quality grapes from the family vineyards in the Kathikas and Akamas Laona areas. So better book in a private tour and wine tasting with platters of cheeses to enrich the experience and learn about the secret to their success. Make it a fun full day trip and explore the nearby abandoned village of Old Theletra or a hike/climb through the ruggedly beautiful Avakas Gorge. It’s an absolute must; ideally before the tasting session! One to watch out for! 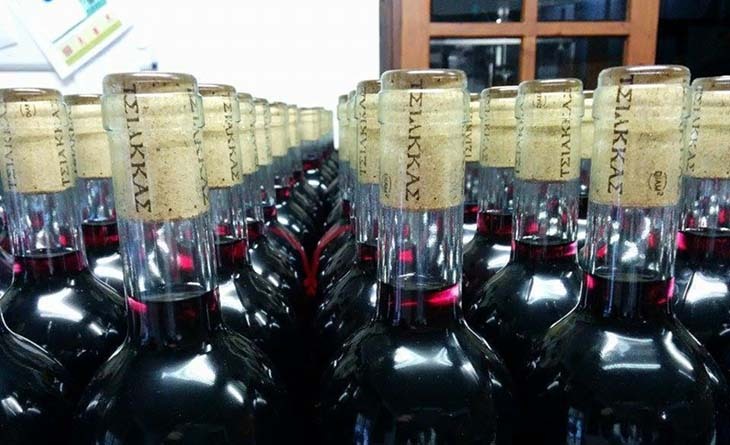 Founded in 2006 by Akis Zambartas, a leader in the discovery of Cyprus’ indigenous grape varieties, Zambartas Wineries is a successful family owned business in the stunning Krasochoria Wine Region of Limassol. 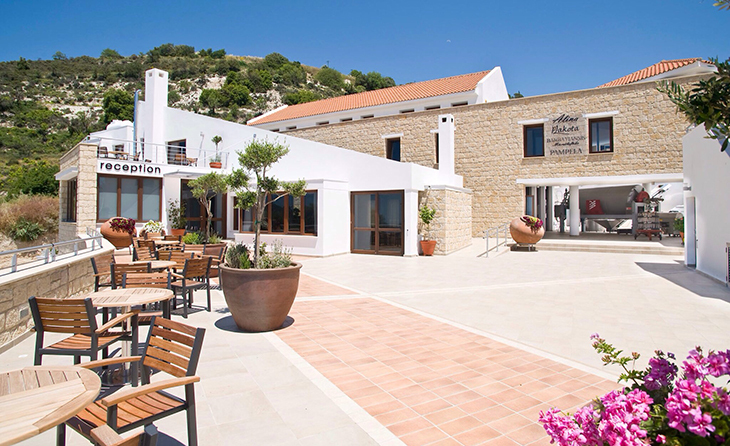 The ever expanding winery focusing on quality and environmentally friendly practices, cherishes five flavour brimming wines: Xynisteri, Semillon Sauv Blanc, Rose, Maratheftiko, Lefkada – Shiraz and Epicurean. 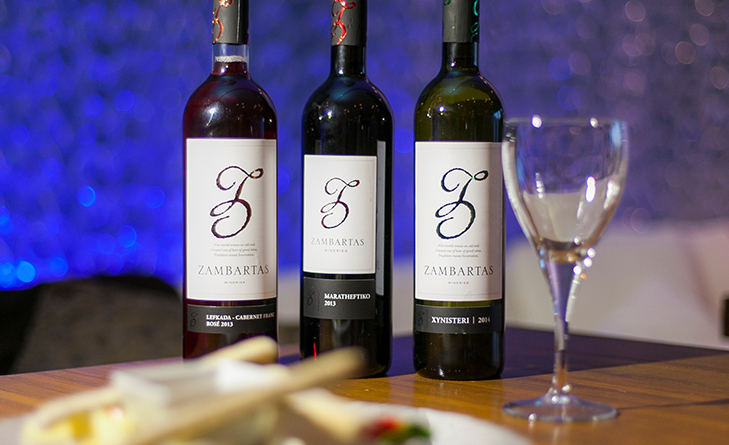 You must try its flagship wine, the famous ruby red, rose petal, cherry and strawberry style Zambartas Rose. It’s a firm favourite amongst locals and tourists, boasting a blend of the locally indigenous Lefkada grape and French origin Cabernet Franc. 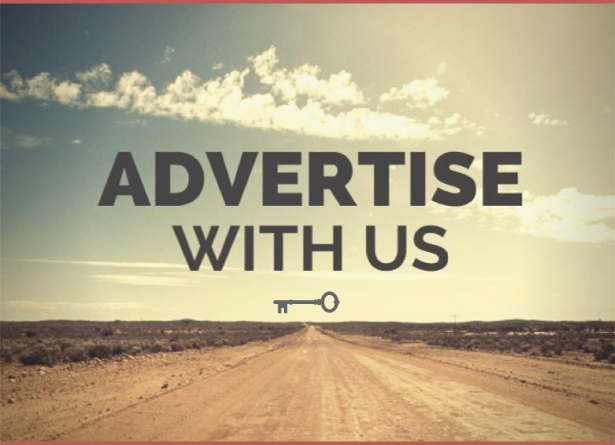 Open all year round, call to arrange a full tour and watch the magic happen. Whilst there, enjoy the mountainous sea views and experience Cyprus’ wine history whilst exploring the island’s oldest vineyards, some of which are over a century old. Category: City Life, Cyprus Products, Cyprus Uncovered, Featured, Paphos. 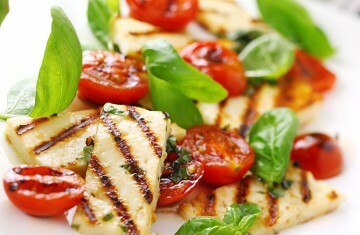 Category: Cyprus Products, Cyprus Uncovered, Featured, Gastronomy.